Webroot empowers MSPs, resellers, distributors, systems integrators, and security vendors to become their most profitable through enhanced protection, growth opportunities, enablement, and support through our Partner Edge program. Helping MSPs become trusted advisors to their customers, this program delivers lower costs, improved productivity, increased sales opportunities, and sales support and enablement. Purpose-built to support and grow our resellers’ business, this program delivers competitive margins, recurring revenue, innovative sales and marketing tools, and a competitive advantage. Webroot solutions integrate with leading RMM and PSA platforms to provide the streamlined management you need to effectively admin multiple endpoints, sites, and clients. Webroot BrightCloud® Threat Intelligence Services are designed to enhance your network and security solutions to better protect your clients from sophisticated online threats. The Webroot Partner Edge program provides the industry-specific tools, security and threat intelligence services, training, integrations, certifications, and platforms you need to ensure trust and reliability with your customer base. 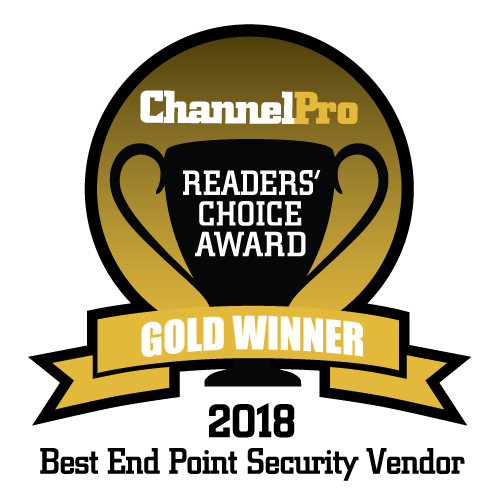 Each year, ChannelPro Network readers recognize an elite group of companies that offer solution providers the best technology solutions and programs. We are honored to have been selected for Best Endpoint Security Vendor. 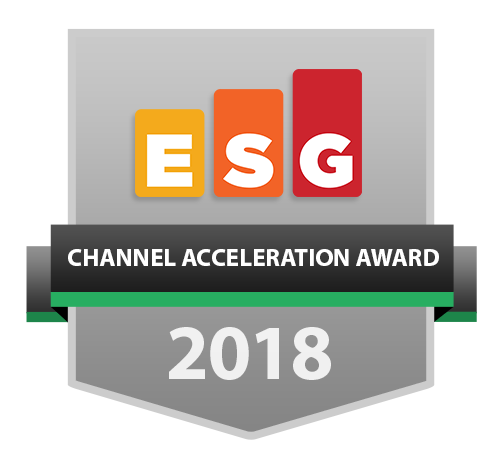 ESG presents the Channel Acceleration Award to channel-focused companies that stand out. Webroot’s Partner Edge Toolkit was awarded the MSP Leadership Award for being a top resource for MSPs to grow their business. Each year, ChannelPro Network readers recognize an elite group of companies that offer solution providers the best technology solutions. We are honored to have been selected for our breadth of security offerings.